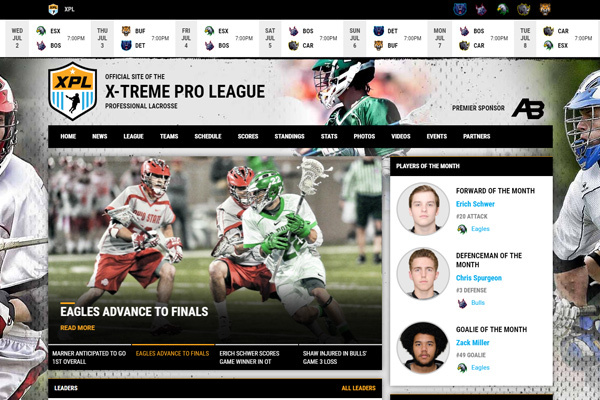 Designed for professional leagues. Comes with all the website features we have to offer including a wide variety of available widgets, fully customizable pages and many design settings to style your website the way you want. 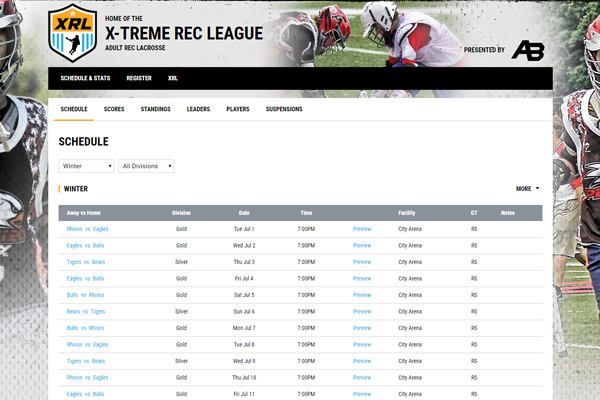 This demo shows our Premium Website for a recreational league. All the bells and whistles for your website! 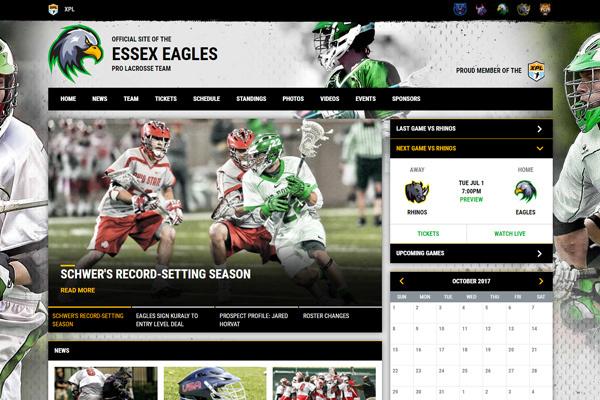 This demo showcases all the features of the Premium Website, designed and styled for a professional team. 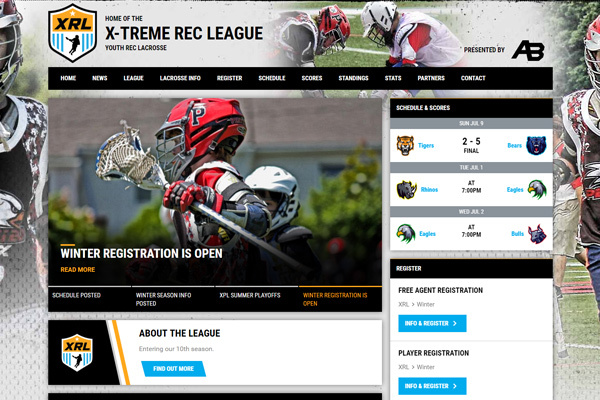 Do you run a recreational league and are looking for an inexpensive way to keep your players up to date and showcase your sponsors? This demo is for you! 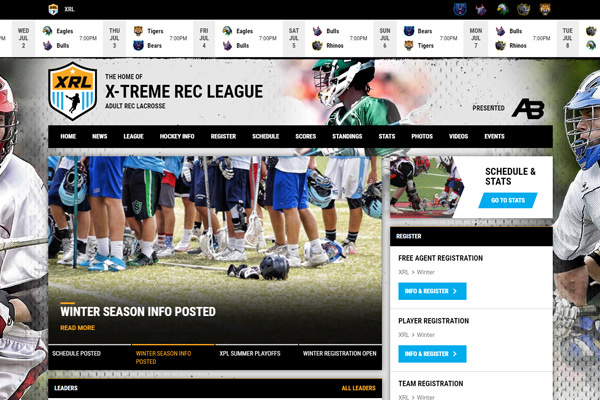 This demo is for recreational leagues who are already happy with their existing website provider. It just displays the stats information and has some basic customizable settings (logo, colors, background).